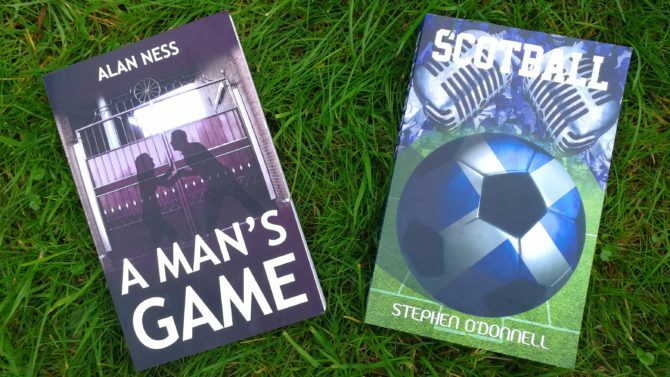 One of the most passionately discussed themes in Scotland is probably Football, and for a lot of Scots it is clear that football isn’t just a sport. Not only is it a rich cultural heritage of the country, football often plays a role in questions of religion, politics and a large variety of themes in Scotland. 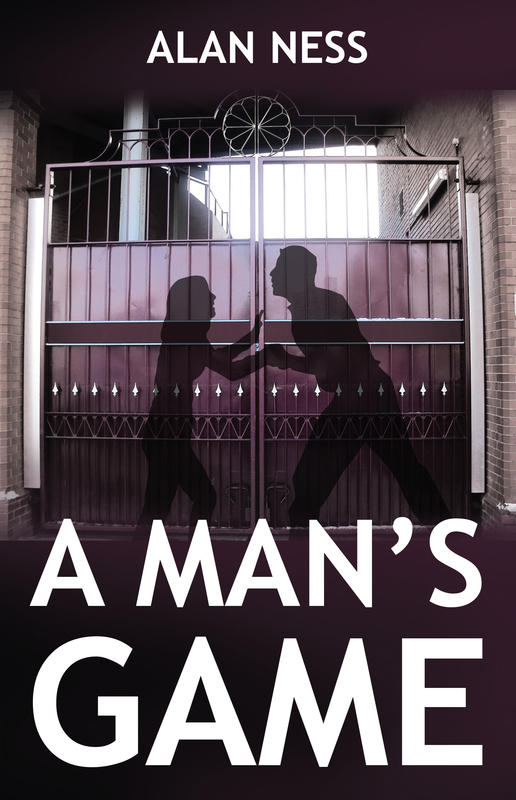 A Man’s Game by Alan Ness connects the world of crime novels and football by sending the reporter James Donnelly on an expedition into the history of two footballers, one of them famous and popular, the other fallen and alcohol-addicted. Both of them somehow became entangle with a mysterious murder. 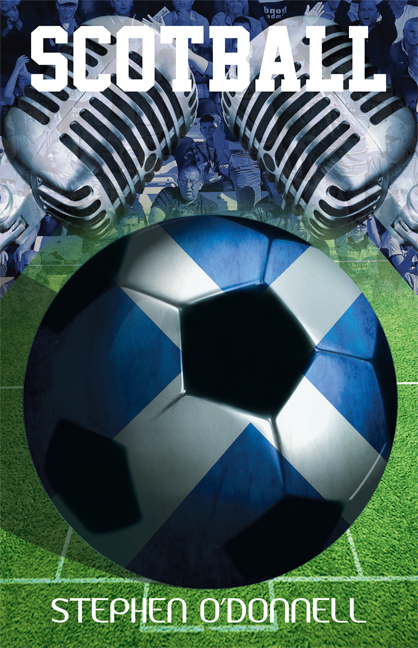 Scotball by Stephen O’Donnell approaches the football theme through a TV show. When the football enthusiast Peter Fitzpatrick decides to host a television program in which he discusses the hot topics relating to Scottish football, a hit is born. More openly than ever before, he reveals the problems of Scottish football and touches taboo subjects, while becoming very popular among Scottish football fans. But when the financial liquidation of Rangers, possibly the biggest news in the history of Scottish sport, begins to unfold, he has to fight a battle against those he hung out. Scotball and O’Donnell’s other book, Paradise Road, is currently on offer for only £7.50! See our “Offers” page. For the football interested, we also have an upcoming event to celebrate the launch of Alex Gordon’s new Billy McNeill tribute. The event is on 2nd of October, 7pm at The Iron Horse, West Nile Street. It’s free and everyone’s welcome!